July’s flavor of the month is BLUEBERRY JAM! 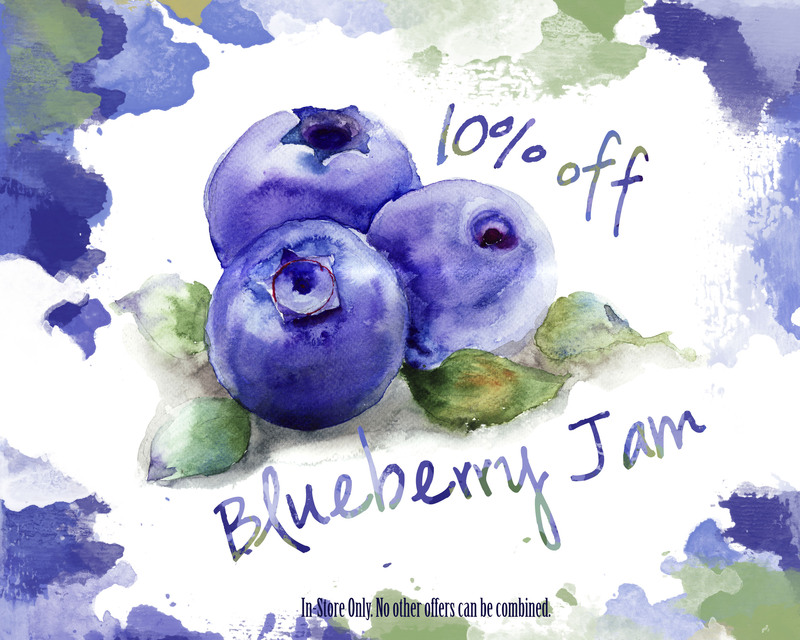 This entry was posted in Uncategorized and tagged blueberry, flavor of the month, Jam, sale, watercolor. Bookmark the permalink.